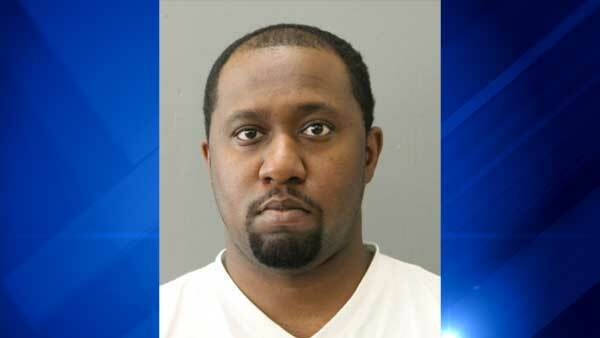 CHICAGO (WLS) -- A 34-year-old man was charged in the armed robbery of a Game Stop store on Chicago's South Side. Police said Deon Gillespie walked into the gaming store in the 8300-block of South Holland Road with a handgun around 12:05 p.m. Sunday. He allegedly demanded money and ordered the employees to the back of the store. No one was hurt during the robbery. Police said Gillespie drove away with gaming merchandise, cash and an employee's cell phone. Investigators spotted him in the 600-block of East 42nd Street and took him into custody. All of the items were recovered. Gillespie, of the 400-block of East Oakwood Boulevard, was charged with two counts of armed robbery with a firearm and unlawful use of a weapon by a felon. He is due in bond court on Tuesday.